Fixed a client side crash caused by a defective Barghest model. 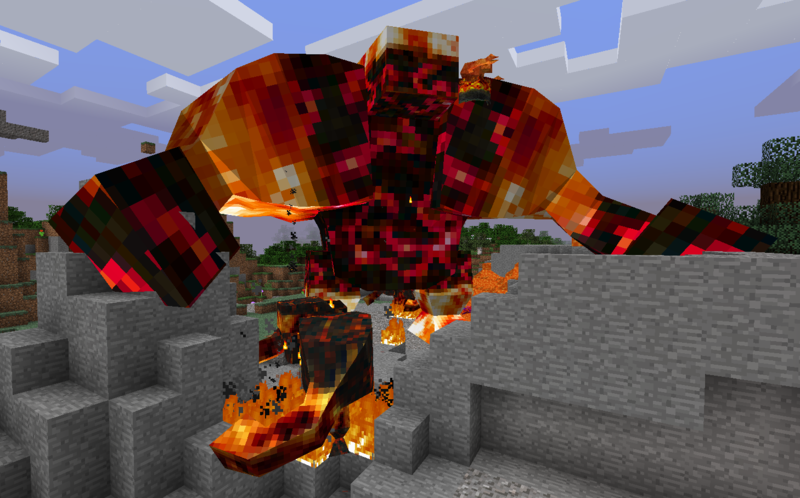 ============================================================ Lycanites Mobs Update: The Soulstone - Version 1.11.0.2 for Minecraft 1.7.10 Configs older than 1.11.0.1 will be reset. ============================================================ -------------------- Major Fixes: -------------------- Fixed a client side crash caused by a defective Barghest model.